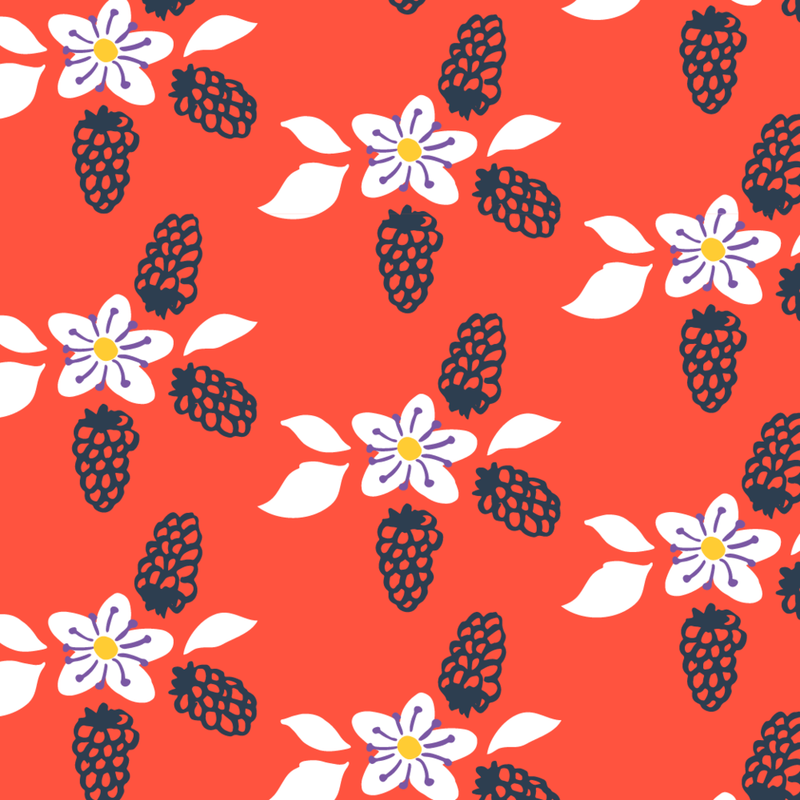 I designed this bolt fabric line inspired by summer trips to the Farmer's Market, canning & baking with delicious summertime berries. Patterns available to license. This pattern collection takes inspiration from some of my favorite spring blooms, tulips and cherry blossoms. Patterns available to license. 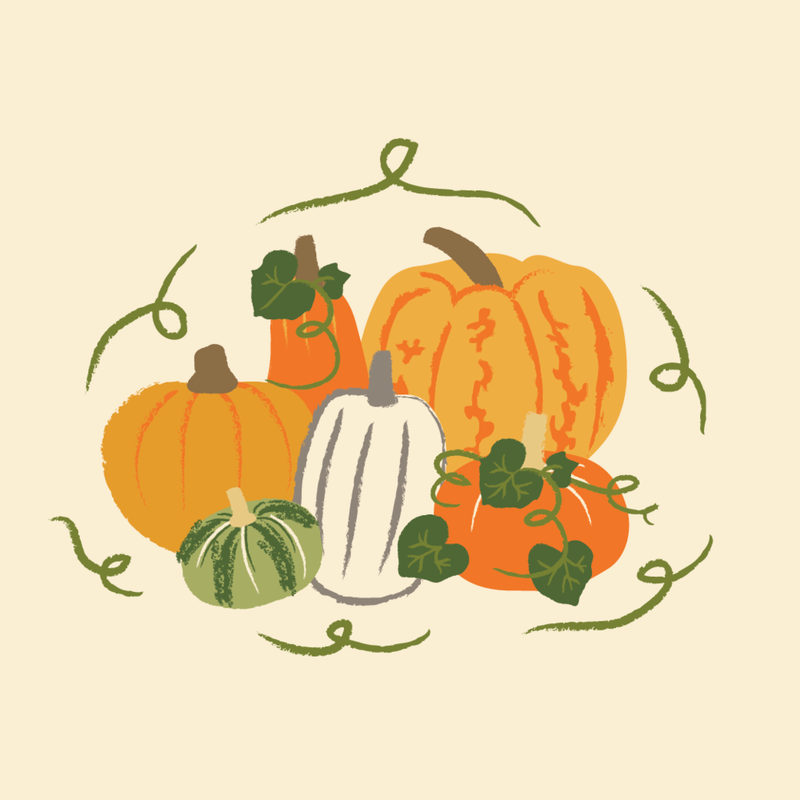 I was commissioned to create fall harvest themed motifs for a home decor line. Designs will be printed on table linens, tea towels and napkins. More designs from this collection available to view by request. Personal work; these hand drawn patterns were part of a snail mail zine pack I made when I first moved to the Pacific Northwest.